Rob, 30, took to Instagram on Wednesday to blast Blac Chyna in a series of graphic posts. 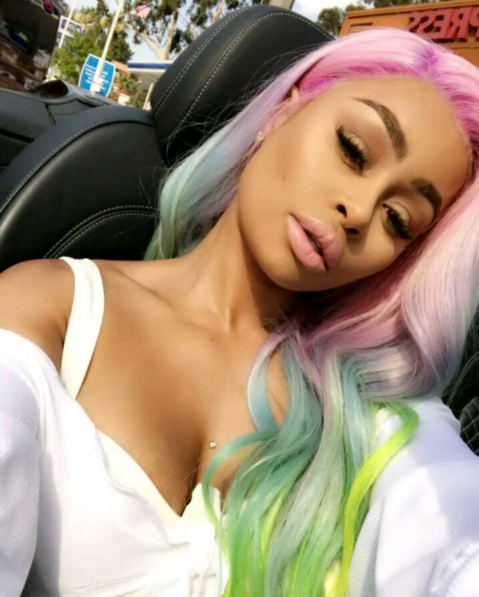 Chyna responded on Snapchat by claiming that Rob hit her, an allegation many people did not buy. 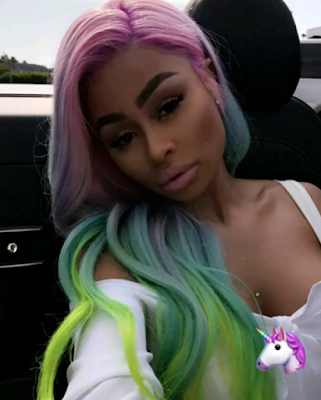 Asides posting her nudes, a source close to Chyna said Rob has sent people over to Chyna’s house to pick up things that don’t even exist. 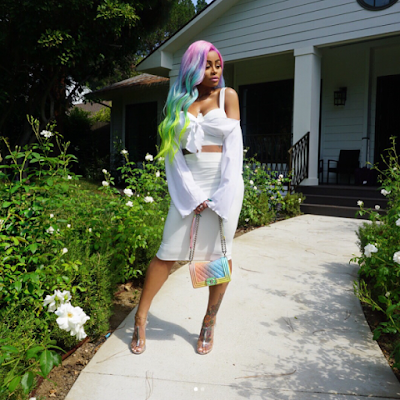 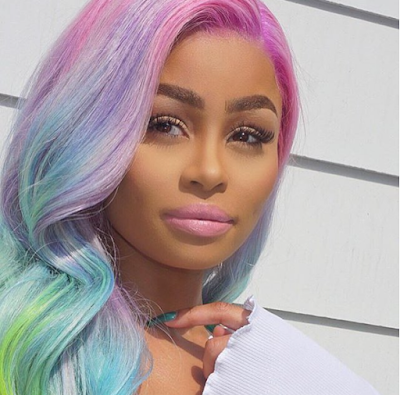 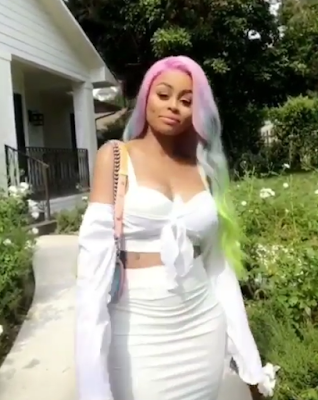 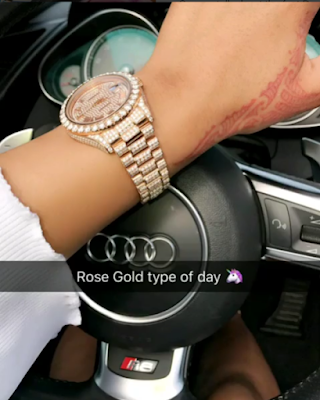 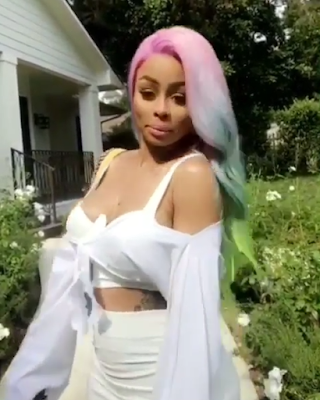 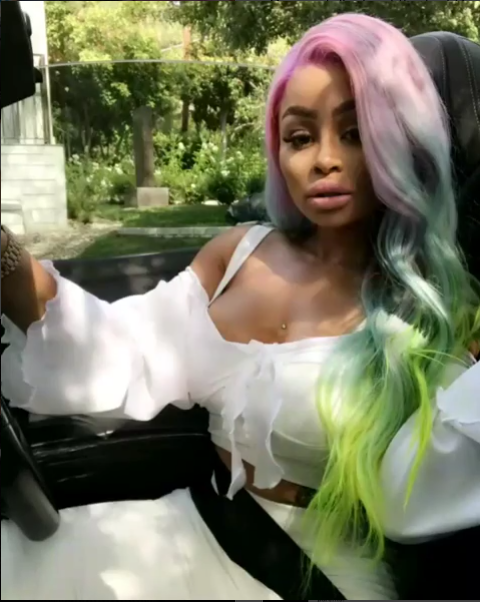 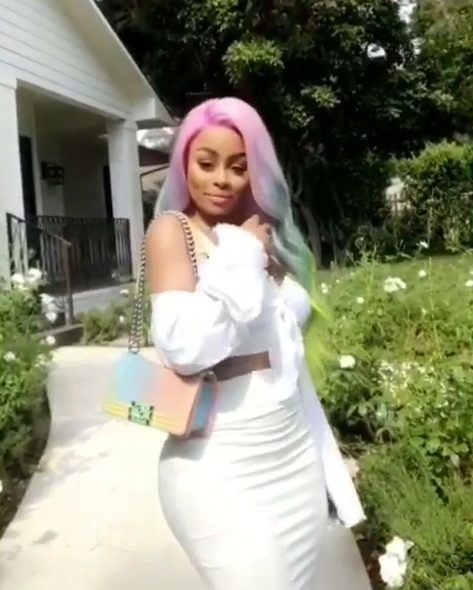 Blac Chyna who has been called out online for promiscuity by her former fiancé Rob Kardashian, looks unbothered in these new photos she shared online.